It’s another quiet day on the Street as the main indexes are moderately in the green while the VIX is down 3% to trade below 15. Among the stocks that traders are watching are several tech companies, one oil service company, and two others. In this article, let’s take a closer look at Dean Foods Co (NYSE:DF), Solaredge Technologies Inc (NASDAQ:SEDG), QUALCOMM, Inc. (NASDAQ:QCOM), Halliburton Company (NYSE:HAL), and Regeneron Pharmaceuticals Inc (NASDAQ:REGN) and analyze why each stock is trending. Let’s also examine how the smart money investors from our database were positioned towards the stocks in question. While there are many metrics that investors can assess in the investment process, the hedge fund sentiment is something that is often overlooked. However, hedge funds and other institutional investors allocate significant resources while making their bets and their long-term focus makes them the perfect investors to emulate. 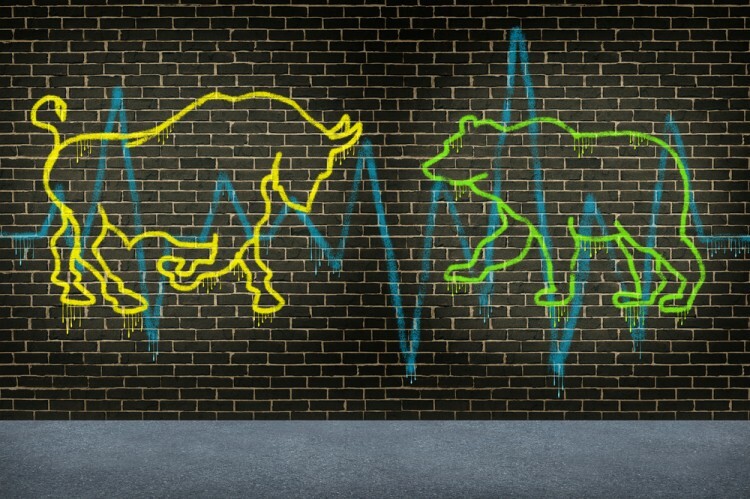 This is supported by our research, which determined that following the small-cap stocks that hedge funds are collectively bullish on can help a smaller investor to beat the S&P 500 by around 95 basis points per month (see the details here). Dean Foods Co (NYSE:DF)’s stock has spiked by 5% after the Financial Times reported that China’s Hangzhou Wahaha Group is said to be seeking financing from various sources including several PE funds to make a potential bid for Dean Foods. Like all M&A rumors, there is no guarantee that a bid will be made, particularly given that the plans are in early stage and Wahaha may be considering buying other companies. Of the 749 elite funds we track, 21 funds owned $195.7 million worth of Dean Foods Co (NYSE:DF)’s stock, which accounted for 11.80% of the float on June 30, versus 20 funds and $200.19 million, respectively, on March 31. Solaredge Technologies Inc (NASDAQ:SEDG) shares are in the red today after after Goldman Sachs analys Brian Lee noted that Tesla Motors Inc (NASDAQ:TSLA) is now manufacturing its own inverters, and thus lowering the probability that SolarEdge might win business for Tesla’s Powerpack. Lee has a ‘Sell’ recommendation and a $13 price target on the stock. The number of funds tracked by us with holdings in Solaredge Technologies Inc (NASDAQ:SEDG) fell by two quarter-over-quarter to 12 at the end of June. On the next page, we find out why the spotlight is shining on Qualcomm, Halliburton Company, and Regeneron Pharmaceuticals Inc.